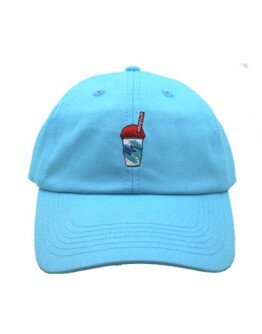 If Connie Mack were alive he'd wear this hat. 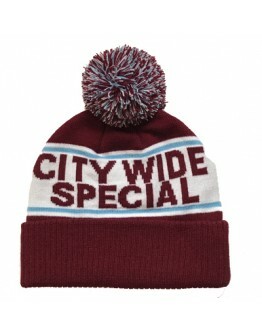 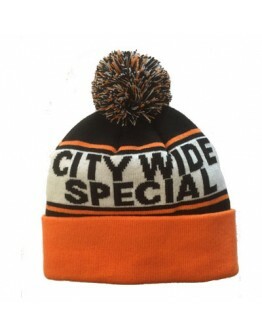 Grab this knit cap from the ball boys at South Fellini. 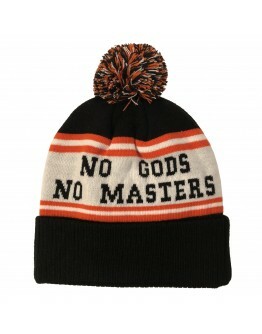 If Connie Mack were alive he'd wear this hat. 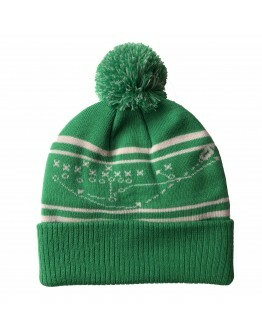 Grab this knit cap from the ball boys at South Fellini.